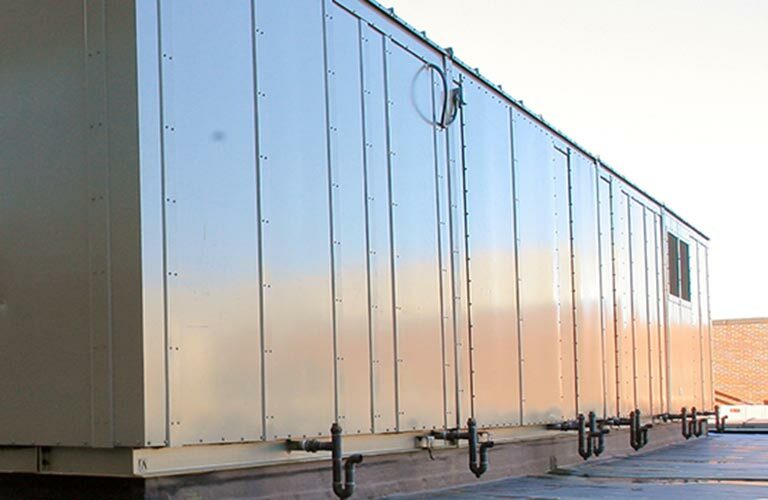 Since 1978, Air Temperature Systems has served commercial and industrial facilities with consistency and integrity. Commercial HVAC contractors may come and go…but we continue to succeed in an increasingly competitive environment. We accomplish this in many different ways — not the least of which is our independence from any single equipment manufacturer. We believe in offering the perfect equipment for any given job — at the lowest possible cost — which is best achieved when we are not “locked in” to one manufacturer’s products. Clean jobsites, approachability and ultra-high-quality work are a few other hallmarks that afford Air Temperature Systems the impressive customer retention that we have earned throughout Southeastern Massachusetts and Northern Rhode Island. Some of our customers have been with us for nearly four decades! Feel free to contact us and learn more about joining our satisfied customers. You will enjoy the same quality service and support that our existing customers have relied on since 1978.